The iPhone cannot be synced because it cannot be found issue is one that is quite common that occurs when trying to use iTunes to sync your iOS device through your Mac or Windows. The user often gets a warning which says the ‘The iPhone 7 cannot be synced’ for whichever device you are using. Before getting down to the bottom of the matter we need to understand why this error occurs. The simple answer is that it happens because of a file on your Apple device or the PC being locked or restricted. Our methods will help to remove this error message and allow you to sync successfully. Take a look at some of the ways to get rid of this issue. 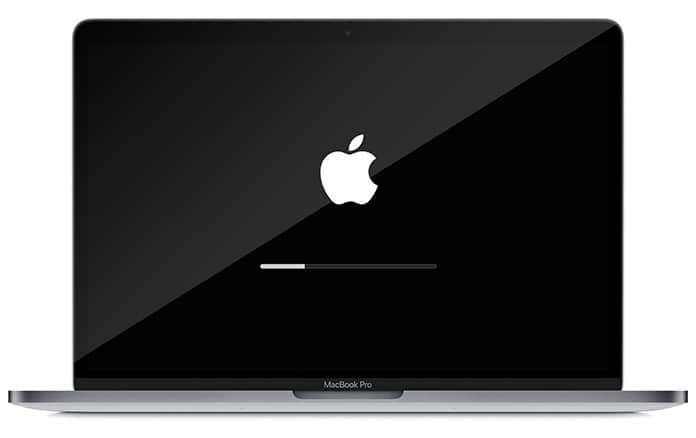 First of all restart your iPhone or iPad and also reboot your Mac or PC, whether it is a Mac or Windows. Once both devices restart, just try again and your problem might be resolved. 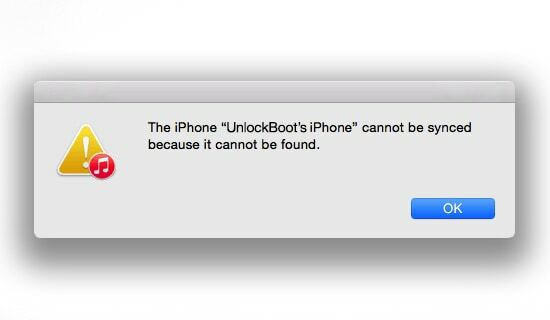 The other method to solve the iPhone cannot be synced because it cannot be found is to make sure that you have the latest version of iTunes installed. 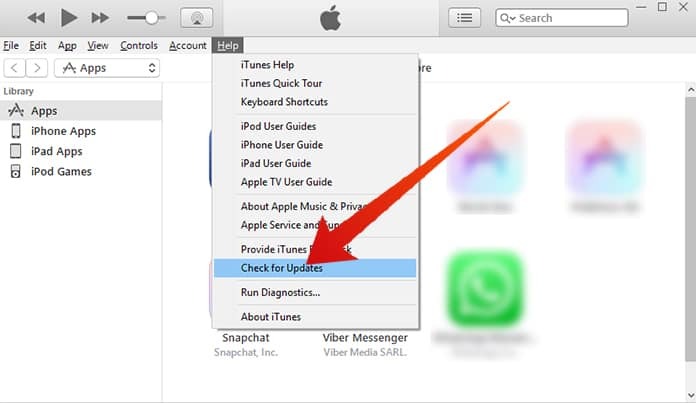 To update iTunes, just open iTunes, click on Help and then check for updates. Install the latest iTunes version and try again to sync your iPhone. 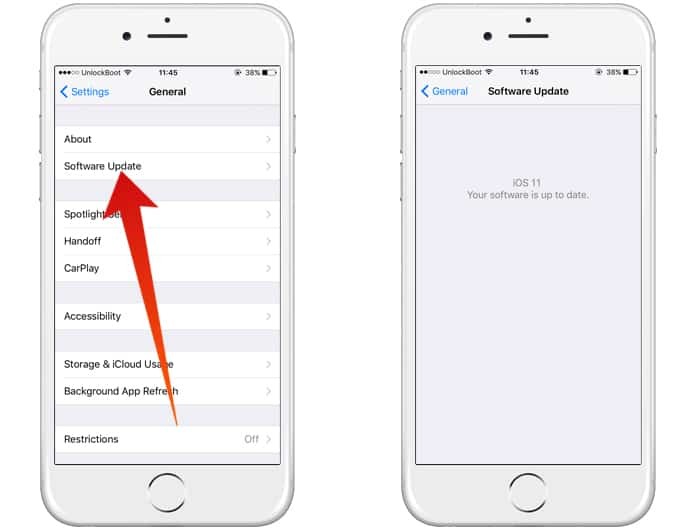 In addition you can check whether you have the latest software update on your iOS device. To do so, just go to Settings on your device’s home screen and tap General -> Software Update. Before doing this ensure that your device is connected to a stable Wi-Fi and if the update is available make a new backup and begin the process of downloading. Once the download is complete just install. If you follow all these steps the problem should be resolved. In case you are still facing this issue continue with some of our other solutions. The iPhone cannot be synced because it cannot be found error should also show a number in brackets (13019). To solve it you should update the installed iTunes setup on your Mac. 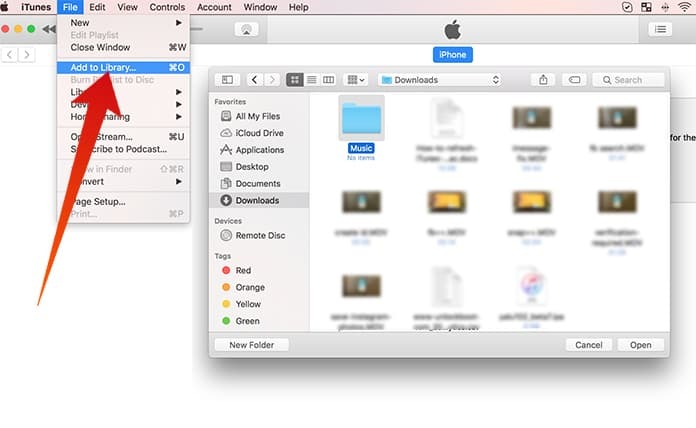 Consolidate the media files in your iTunes library. Check for problems caused by third party security software. Delete and download content again. Then, delete and re-import content. Remove any PDF files from the syncing process. It is also possible to use one of the best iTunes Alternatives to transfer content between your PC to your Apple device. Launch iTunes from your Mac and click on Apple before selecting the Software Update option. Then, connect the iPhone using your lightning cable and after connecting with iTunes just uncheck Sync Music, Sync Podcasts and Sync TV Shows. Tap on the Sync button and this wall clear your iPhone but not iTunes data. Now your iPhone will be free of any space or error problem. Remove your iPhone from the lightning cable. Place your iPhone in sleep mode by pressing and holding the sleep/wake button for a short time from the top sidebar. Next, turn on your iPhone by pressing and holding the sleep button once again. Reconnect your iPhone to your Mac system using iTunes. Select showing iPhone inside iTunes device options and choose only the media that you want to be in your iPhone from iTunes. Lastly just tap on the sync option. That’s all there is to it, now you can sync your device without the error bothering you. Please remember to like, share and comment.